You're ready for a different level of success. 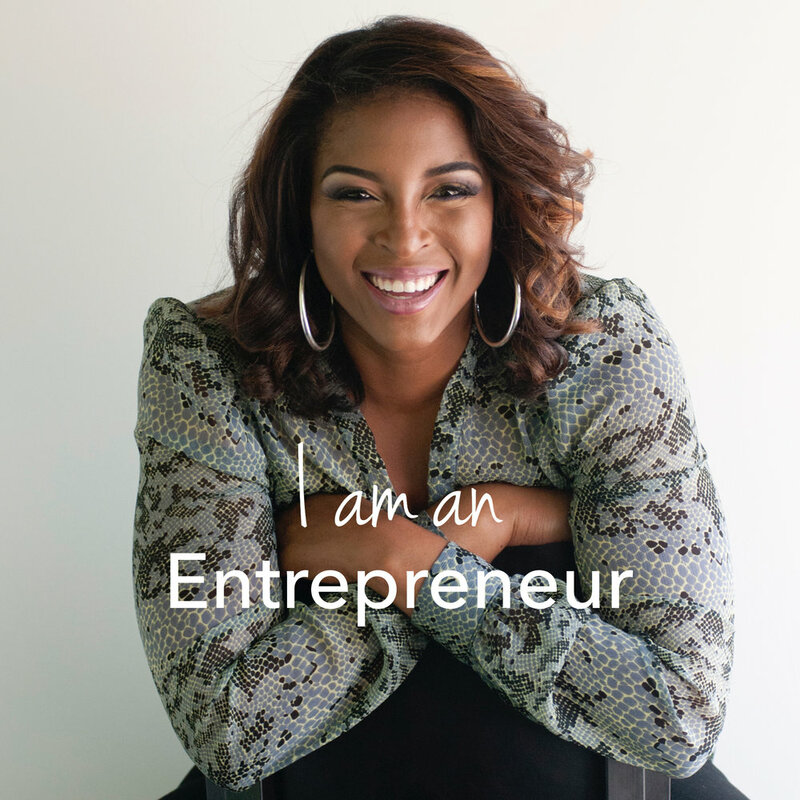 I am Lameka Weeks, an award winning sales professional turned entrepreneur. I help fellow female business owners and professionals look at their challenges differently, by shifting their mindset to grow and get the success they crave. You're ready for a different level of success. What's holding you back? Is the new angel investor. Is crowdfunding right for you and your business? I'm sharing real life experiences of entrepreneurship. Coming Soon. I love, and I mean LOVE business owners with ideas and are ready to execute those ideas. In a nutshell, my job is to hold you accountable, to focus on the goals you've set to take your business to a another level. I am here to help you look at your challenges differently by shifting your mindset to grow and get the success you crave. Develop marketing strategies? Check! Plan for a healthier lifestyle? Check! Execute a successful crowdfunding campaign? Check! Check! Check!